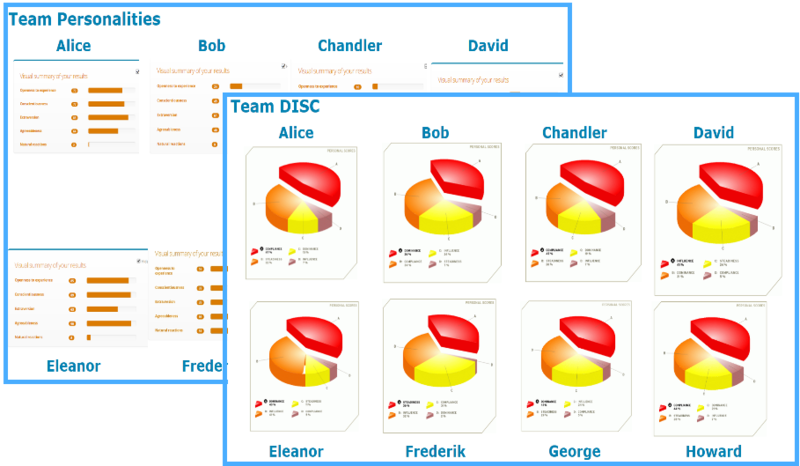 Some time ago, I experimented with some team retros to start discussion and exploration on our communication and the team’s personalities. After a few tries I came up with this small format. It helped me and my teams getting a swift feeling on each other’s do’s & don’ts and to create a general team vibe. You can use this format either at a new team formation or whenever you are looking for an alternative retro. This format starts with an explicit invite and personal preparation. Thinking on your individual story and using the results to formulate your ideas before the session gives people a head start and saves time during the session. In case new topics do come up, you can always still on-board them on the fly. For the Scrum Master this phase means collecting and preparing all the inputs and making sure they are available during the session. 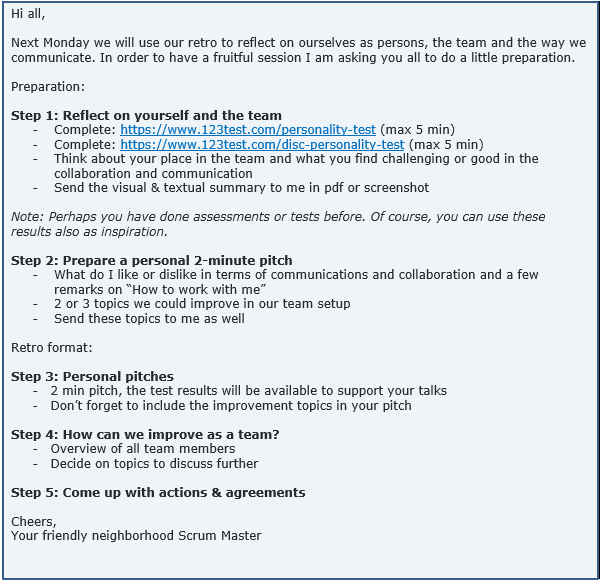 All team members do their personal pitch with the help of their preparation and a personal page provided by the Scrum Master. Sometimes teams are a bit shy to start. So it can be a good idea as a facilitator to start by setting the example and presenting your own slide. Usually other team members will come up with questions and then the session is kick started easily. After everybody has had his turn, you can present the team overview. The more diverse the better. A picture can tell a story but the value for me is in the interaction and flow that is created during the retro. Besides, most teams like to see their team picture! 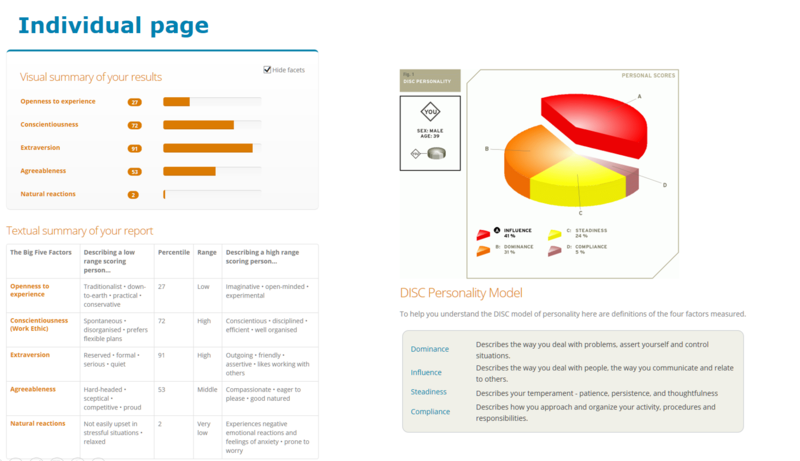 Based on the kind of tests you have selected for your team, you can get different options for visualization of course. There is no need for expensive material or assessment centers. Start with the options that are easy to use and for free (like the ones I have used).